Please note that currently the catalogue and all printed documentation is only available in German. 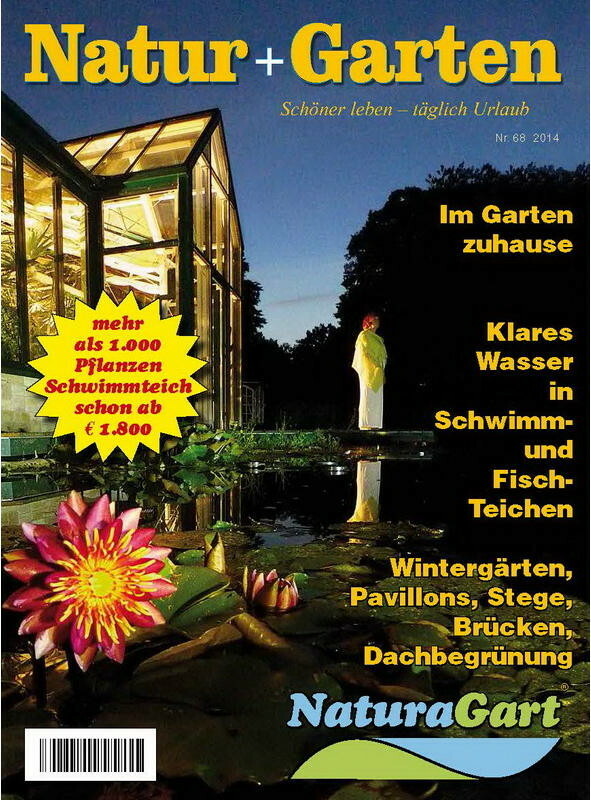 Information about ponds, streams, plants, seeds, greenhouses etc. The catalogue will be sent free of charge. If you do not have to have a customer account: just put the catalogue into your shopping basket, go to checkout and mark the option 'purchase without registering'. We only need a destination address. Order your free copy of the catalogue: Order the NaturaGart Catalogue. 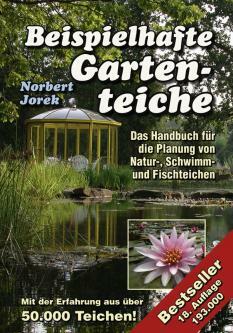 You will also find the manual "Exemplary Garden Ponds" which has already aided more than 180,000 pond builders. Read about how ponds work - only then will you build yours correctly! 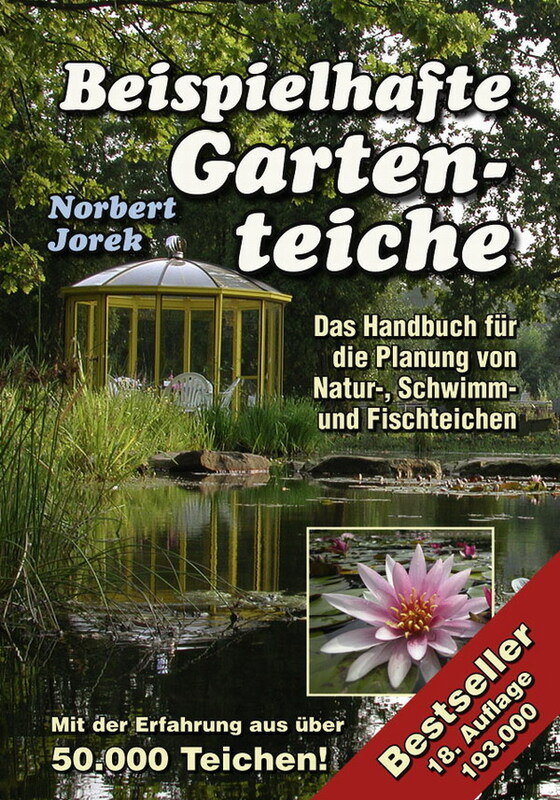 Order the NaturaGart Manual 'Exemplary Garden Ponds'. 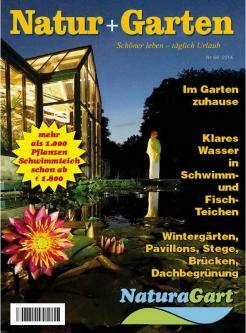 With the cancellation fees the first edition was printed. By 2007, 17 more editions followed, totalling more than 180,000 sold books. After several revisions the book now has 256 pages and about 800 colour photos of gardens, many of NaturaGart customers'. Use the 'Pond Planer' if you haven't decided on placement and size of your pond. 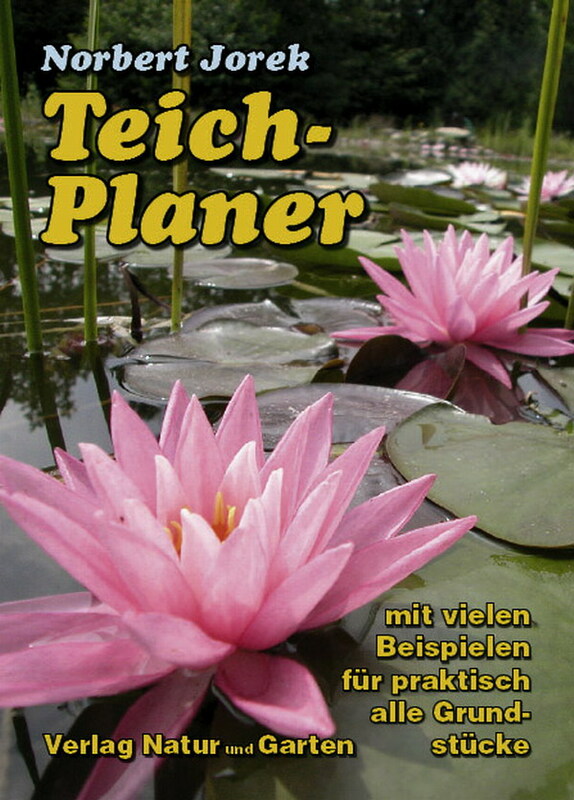 If you would like a further planing aid, you will find the fundamentals in the 'Pond Planer'. Important topics are explained step by step. Several alternatives are presented and rated for each decision. As a result you get several options for the common plot layouts. It includes a large cut-out sheet with many pond shapes and surrounding elements such as piers, bridges, etc. 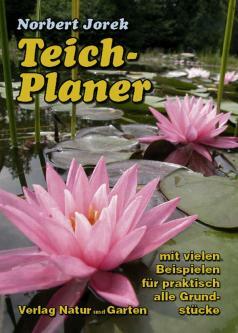 Order the NaturaGart Manual 'Pond Planer'. 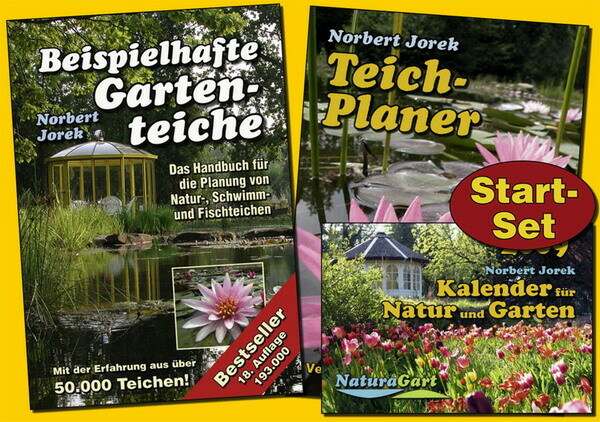 Or simply choose the special offer Exemplary Garden Ponds + Pond Planer + Pocket Calendar at a discount price. with dates for sowing, flowering, animal migrations etc. 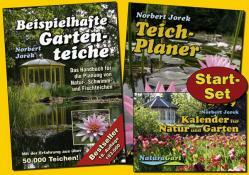 Order the NaturaGart special offer: manuals + pocket calendar.